WheelHouse is pleased to announce a new Fleet Solutions customer, Starship Cruises of Tampa, Florida. Implementation of WheelHouse Fleet Solutions Maintenance Software began just after Christmas. America's first three diamond rated dining yacht by AAA. Since 2001, Manthey has developed deep roots in Tampa Bay’s civic and business communities. He is the founder of the Tampa Attractions Association and Chairman of Friends of the Riverwalk. He is a Leadership Tampa graduate 2003 who also serves on the Board of Directors (Treasurer) for Visit Tampa Bay, Hillsborough County Hotel Motel Association, S.S. American Victory Museum Ship, Port of Tampa Maritime Industries Association and Florida Restaurant and Lodging Association Pinellas Chapter. The Greater Tampa Chamber of Commerce awarded Yacht StarShip Dining Cruises the 2016 Small Business of the Year in the 51-250 Employee category. On October 18th the "Champion was put into service supporting the MassDOT MBTA's commuter boat service between the communities of Hull, Hingham, and Logan Airport in East Boston and Long Wharf in Boston. This 150 person ferry, built by Gladding-Hearn, will be followed by it's sistership "Glory" which is expected to delivered in the next several months. Gladding-Hearn also constructed the MBTA's current ferries, the "Lightning" and "Flying Cloud" put into service in 1996 and are a leader in constructing comfortable, fast ferries known for their speed and reliability. WheelHouse is being implemented for these new vessels and have had the "Lighting" & "Flying Cloud" under our stewardship since 2008. The inclusion of the WheelHouse Maintenance Management Program satisfies the Federal Transportation Administration (FTA) recommendations for asset management plans. For more information on the Champion and the MBTA, please review the MBTA press release. Hudson, MA (November 15, 2016) – In a move that reflects and reinforces the company’s continued growth and commitment to the maritime market, the WheelHouse Board announced today that Craig Parkhurst has been promoted to the position of president. Craig Parkhurst joined WheelHouse in 2009 as Operations Manager where he was responsible for the implementation of all yacht and commercial fleet accounts. In 2012 Craig was promoted to General Manager and assumed day-to-day management of sales, operations, and software development. “I’m excited to promote Craig to president, recognizing the signification contribution he has made to growing and managing the Company. Craig has expanded our yacht solutions business as well as lead our efforts in the commercial marine sector where WheelHouse is now a major supplier to commercial and military fleets,” said Barry Kallander, Founder and Chairman of WheelHouse Technologies. Prior to WheelHouse, Craig served as the boat manager for the University of Rhode Island and the owner of a yacht service and management company. Earlier in his career he spent 10 years working as a dockmaster and service writer in the marina and boatyard industry. “I’m both humbled and excited to lead the team at WheelHouse Technologies in this next phase of our journey,” said Parkhurst. WheelHouse Technologies, Inc. was founded in 2006 by a submarine service veteran and USCG Licensed Master with a vision to improve the availability and reliability of yachts and workboats through sound maintenance practices. The company provides WheelHouse Yacht and Fleet Solutions, a computerized maintenance management system operating in the cloud for single vessels and fleets. 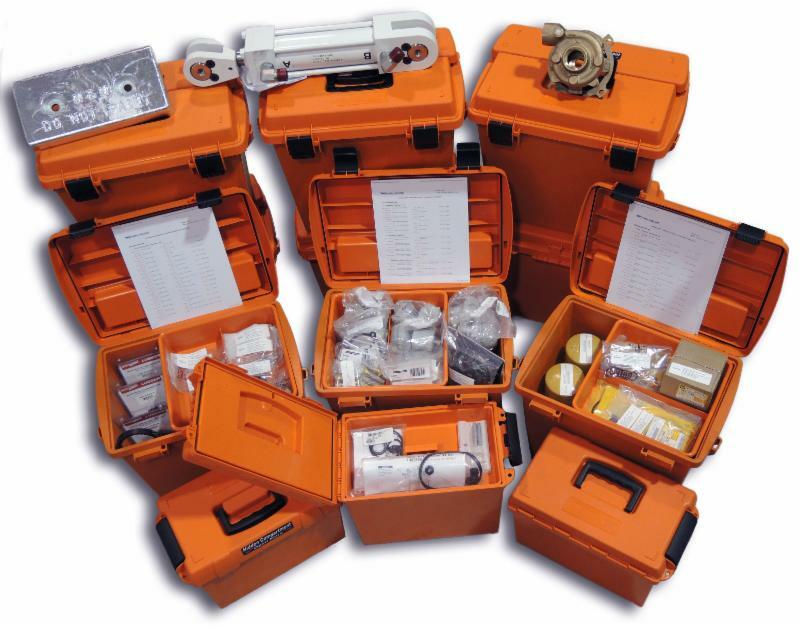 In addition, the company provides related products and services including SeaKits Brand Kits including fluid analysis & damage control kits, and system manuals. December 1st, 2015 – WheelHouse Technologies, Inc. announced today that it has launched WheelHouse Underway™, a tablet application for iOS™, Android™, and Windows™ devices which will be available on the App stores this week. WheelHouse Underway expands the functionality of WheelHouse, which provides: vessel specifications, documentation, maintenance recommendations, and spare parts guidelines in a cloud-based application. WheelHouse Underway will provide the long-awaited off-line access to WheelHouse allowing customers a convenient way to view equipment information, documents, as well as enabling users to view and complete maintenance tasks when an internet connection is unavailable. Once an internet connection becomes available, all information may be synced back to the cloud. WheelHouse Underway takes advantage of both tablet and cloud technology and provides a user friendly application even when internet is unavailable. With internet access limited in remote areas, engineers, yacht owners and crew, will find WheelHouse Underway an indispensable tool to keep their vessels’ maintenance current. WheelHouse Underway is available to all existing and future WheelHouse Yacht and Fleet Solutions users. Once downloaded, all critical vessel data from WheelHouse, including documents, maintenance tasks, on-board parts inventory, equipment information, and maintenance history can be synced. Users can then complete tasks off-line, and all data entered on the tablet is dynamically synced to the WheelHouse cloud when internet becomes available. WheelHouse Technologies, Inc. was founded in 2006 by a submarine service veteran and USCG Licensed Master with a vision to improve the availability and reliability of yachts and workboats through sound maintenance practices. The company provides WheelHouse Yacht and Fleet Solutions, a computerized maintenance management system operating in the cloud for single vessels and fleets. In addition, the company provides related products and services including SeaKits Brand Kits including spare parts outfitting, fluid analysis & damage control kits, and system manuals. Congratulations to Paul & Norma Hawran for placing the 1,000th parts outfitting order with WheelHouse Technologies! 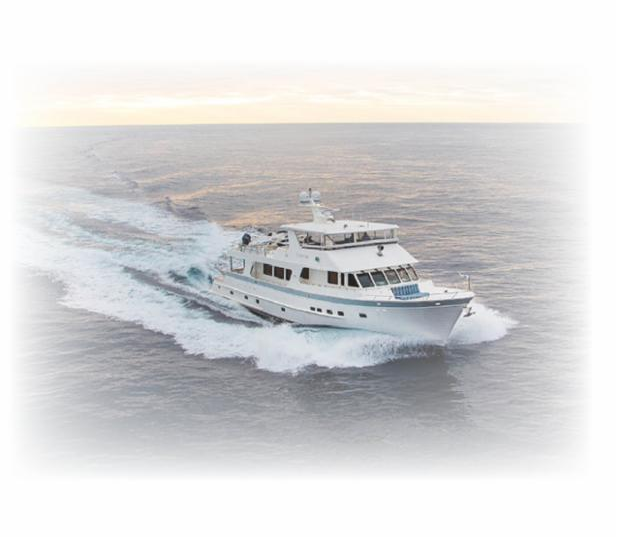 The Hawran’s are the proud owners of “Argo”, a new Outer Reef 88′ recently commissioned in Seattle, WA. SeaKits Brand Parts Outfitting is available to all WheelHouse subscribers and provides a fast, easy, and accurate way to outfit and refit a vessel or fleet. The entire quote, order, and fulfillment process is managed using a graphical workflow in WheelHouse. Parts are labeled, kitted, and shipped to the vessel anywhere in the world. Parts labels affixed to each part identify the part name, part number, manufacturer and the applicable equipment ID. When the order ships the WheelHouse inventory is updated automatically through the Cloud. Responding to the kitted parts he received for each system, Paul said “Having the spare parts in well-marked boxes by system ensures that I will actually be able to find the parts when needed.” Paul indicated how grateful he is that Outer Reef Yachts includes a WheelHouse subscription and implementation services in the purchase of every yacht. 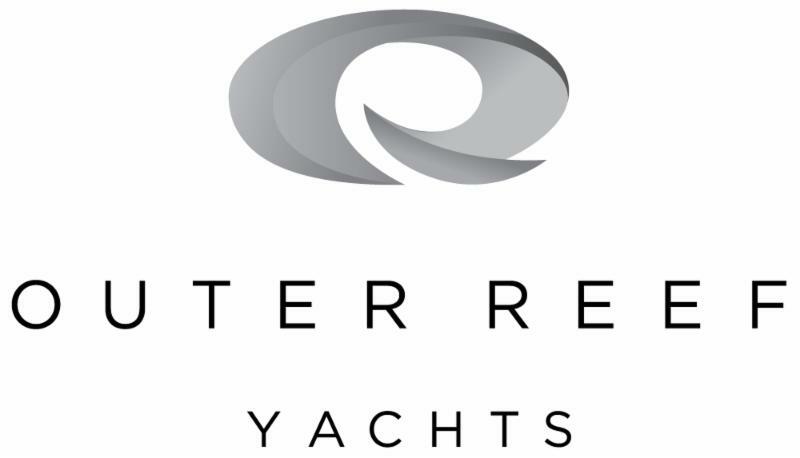 Outer Reef Yachts has been a consistent and longtime partner with WheelHouse Technologies, and recognizes the value in providing its owners with a solution to manage the maintenance, safety, and reliability of the yachts they sell them. Paul & Norma have some ambitious cruising plans starting in the Pacific Northwest and the Inside Passage; to Southern California; Costa Rica; Cape Horn and beyond. We wish them fair skies and following seas! WheelHouse Technologies, Inc., provider of WheelHouse computerized maintenance management system as well as SeaKits Damage Control and Spare Parts Kits, has named Ian Morris its Production Manager as of February 1st, 2013. This newly established role will include managing the production of all Wheelhouse fleet and yacht solutions, as well as ensuring the high quality and customer service that we continue to be known for. As a former Project Manager for a large trawler manufacturer, a mate on various sport fishing vessels and trawlers, and as the captain of his own vessel, Morris brings his skills in project management, customer support, and yacht operation to the WheelHouse Technologies organization.